Here are my favourite 11 Travel Apps for China that I know you’ll both love and appreciate! These popular Apps will help you travel, socialise and get by in China, turning you from a newbie to expert through the power of technology in the blink of an eye! Download these apps and trust me you’ll be able to socialize, speak, translate, get around, eat out and have fun like a seasoned expat in no time at all. City Weekend is one of China’s most trusted city entertainment guide. Their app gives instant access to all the venues in their database, each of which has complete address, contact details and maps. You can read reviews and post your own. It’s available for Beijing, Shanghai, Guangzhou, Shenzhen and Suzhou. One the way is an update that will add LBS function, deals and blogs to the app. 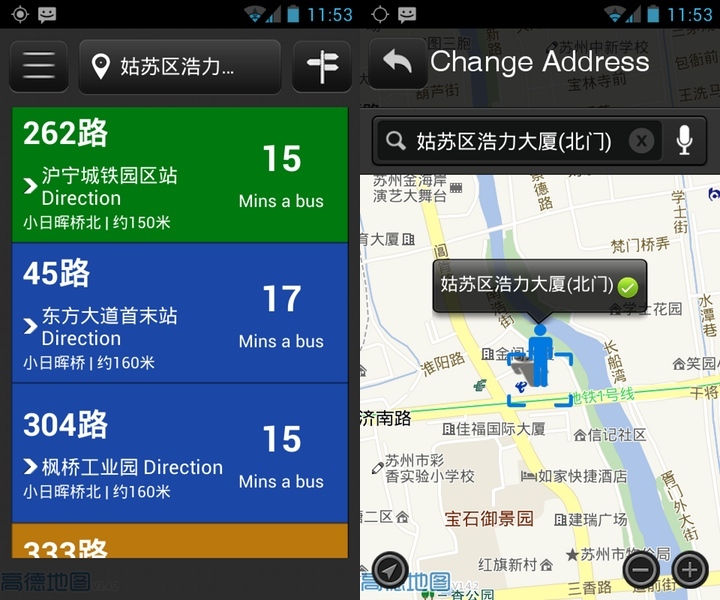 Without knowing any Chinese, buses in China can be near-impossible to take advantage of. Unlike subway systems, nothing is in English, and the names of stops aren’t indicated on an electronic display. This app for finding nearby public buses is invaluable, then. Pandabus, which comes in both English and Chinese, uses your phone’s GPS to locate and show all the buses in the area, where they are going, and how often they run. Real-time bus tracking is not available, unfortunately, but you can at least get a better idea of how long you’ll have to wait. It works in more than 300 cities nationwide and is available for free. Uber has been a revelation for many of China’s big cities. Uber offers an alternative to the licensed taxis and are far more reliable safe and trustworthy than the normal unlicensed drivers. 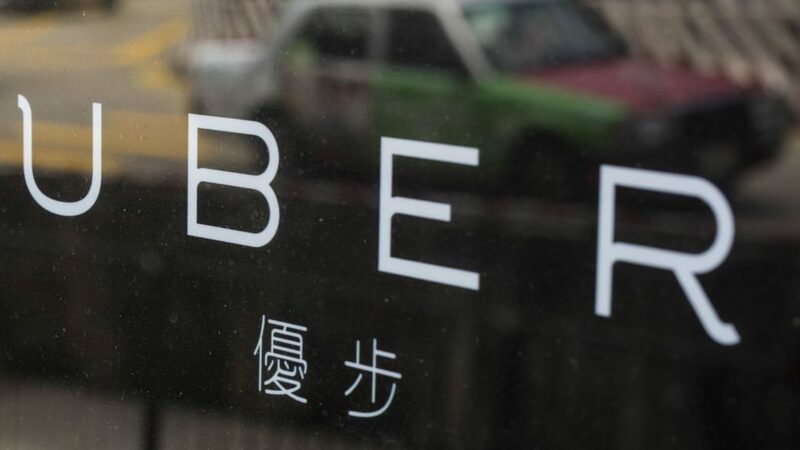 In Beijing and Shanghai many Uber drivers can be generally friendlier than normal taxi drivers, speak a little English and will be more patient with you (in order to get the 5-star rating following your ride). There are a few down sides to using this service. Firstly, you must be online which means you must pick up wifi or use your 3G. Payment gets taken off your international card as per usual, it’s very simple and cheaper than using normal taxis. The second and biggest problem with the service is that Uber China has recently been taken over by Did Dache. This has thrown the service into no-mans land and they have removed the English version making it unusable for most foreigners. The main reason I’ve kept it in is the hope that this service will be restored soon or Did Dache will finally provide an English version of its app. Pleco is an English-Chinese translation app compiled from over a dozen of the world’s best English-Chinese dictionaries. A standout features of this app is the character recognition capability. You can take photos of Chinese characters and it will identify them in the image and translate them for you. Pleco also has a flashcard feature, and audio pronunciation. You’re not going to be able to debate Confucianism with anyone, but at least it will help you get by and make sure you don’t go and call anyone’s mother a horse. This app is very easy to use and it is perfect for travelers in China and for those who are interested in learning Chinese Mandarin. The LITE version (free) contains over 300 essential phrases; include greetings, general conversation, directions and places etc. To make your practice more easier, this app provides Chinese Mandarin pronunciation, pinyin, Chinese characters and English translation. No internet connection is required. 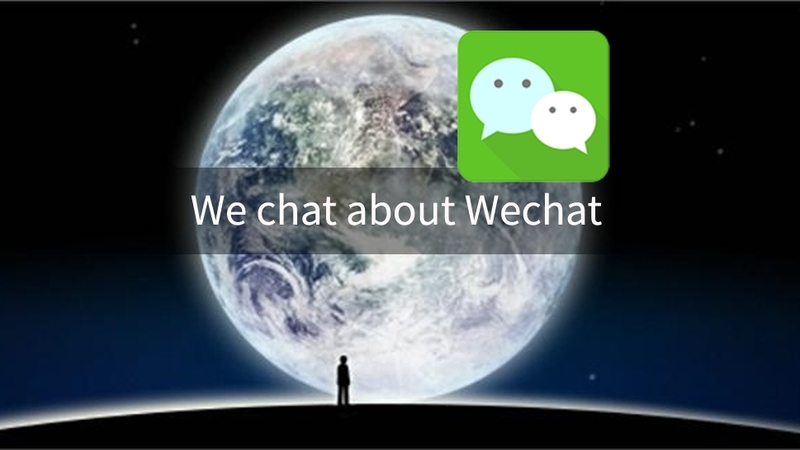 Wechat is one of the most powerful and downloaded apps in the world. It makes travel and socializing in China easy and everybody uses it! Think whatsapp but on steriods. You can use it for paying bills, making calls, sending texts, voice messaging, meeting people, translating conversations, group chats, sending locations, mapping and much more. Dubbed as China’s ‘life operating platform’, it has 650 million monthly active users and employs creative ways to meet radom people. Check out their friend radar, people nearby, drift bottle and shake function. This translator can be a useful tool to support your own, more serious language learning, but realistically, it’s most useful on a practical level quickly translating day-to-day words you come across on your travels. 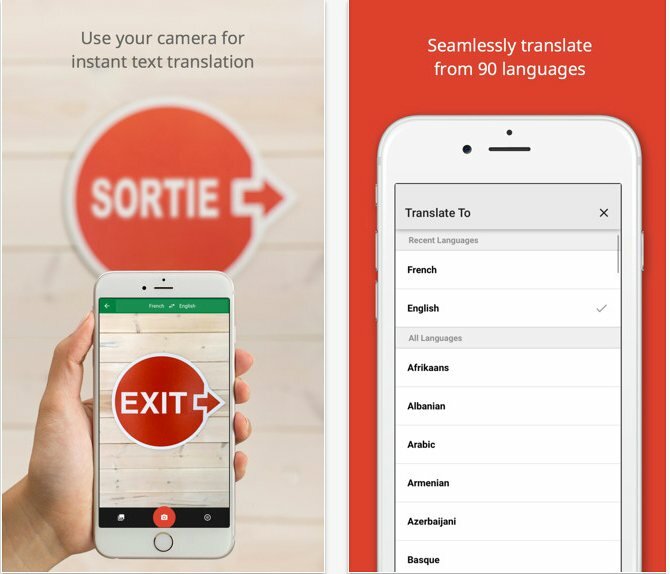 For example, you can hold your camera up to text – such as a sign, or a menu – and Google will translate it for you instantly. It’s an essential app for any traveller. Baidu Translate offers an alternative to google translate that won’t require you to purchase a VPN. Descriptions for the iPhone and Android versions are in Chinese (search for “Baidu Translate” in the stores), as are its intro/instruction screens, but the app’s user interface is mostly in English. 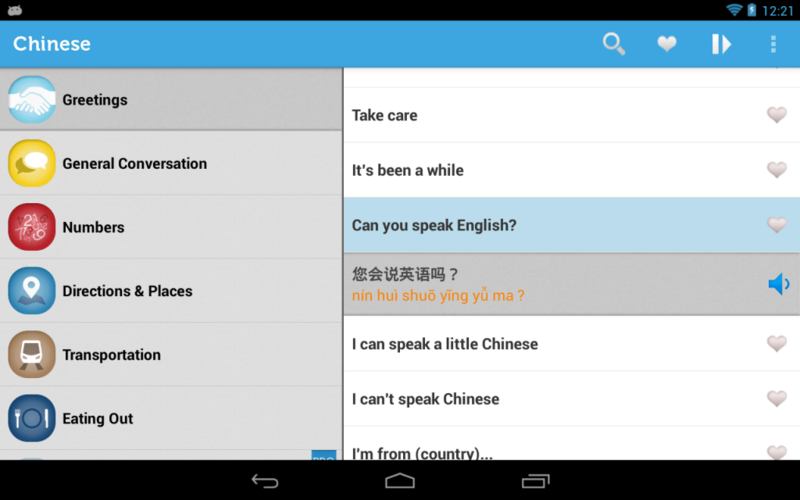 Key features include voice translation for English, Mandarin and Cantonese, which are very accurate. The app is free and offers an image recognition feature, which lets you take a picture of something and circle it. 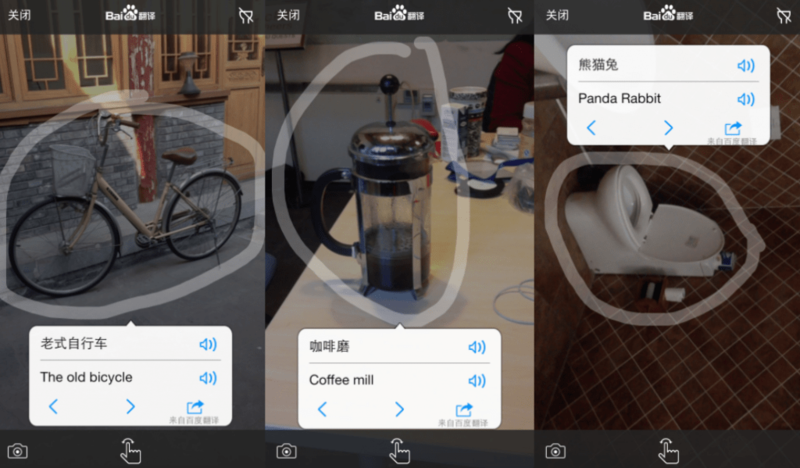 The app then identifies the object and tells you what it is in Chinese and English. The image translator’s accuracy is hit-and-miss while the optical-character recognition features which the app also contains is much better. 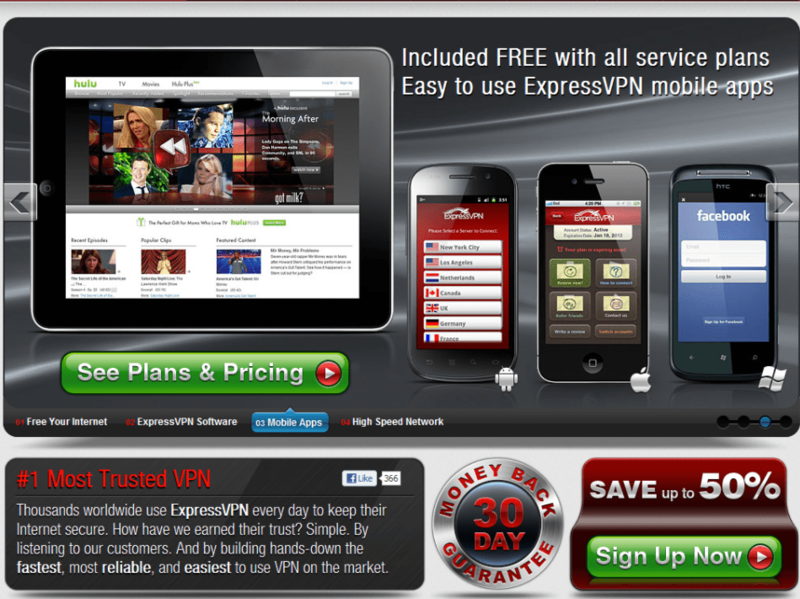 Express VPN is my VPN of choice. With 8+ years under my belt living, working, and doing business in China this is the only VPN which has consistently been able to provide me with the performance I demand. Admittedly its not the cheapest VPN on the market but its also not the most expensive. Their software is easy to use, user-friendly, and is great for beginners who have never used one before. What really sets it apart from other VPN’s on the market is its speed and their customer support. If you ever run into problems, you get prompt, professional support and assistance straight away. Here is a link to an article I wrote reviewing some of the best VPN’s for China. 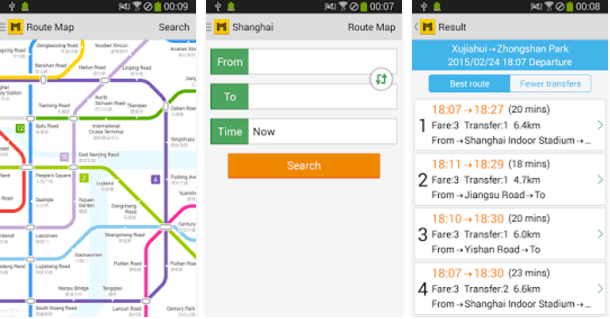 Metro provides you with comprehensive metro maps of Beijing, Shanghai that can be used offline. You can put in your beginning and end station and the app will plan the quickest route for you. It also tells you how much it costs and how long your journey should take including transfer times. This is a very useful function when estimating travel times across cities. Maps of stations are included along with information about facilities close to each station including food and shopping. 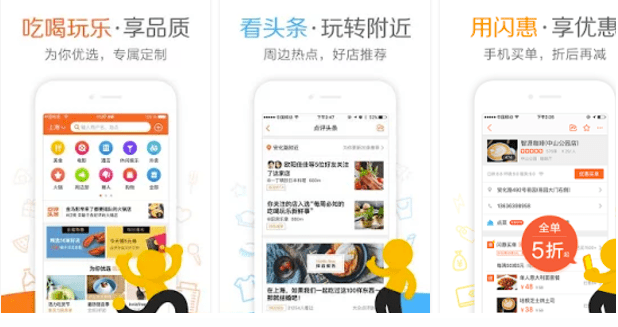 Dianping is China’s most popular restaurant review apps. 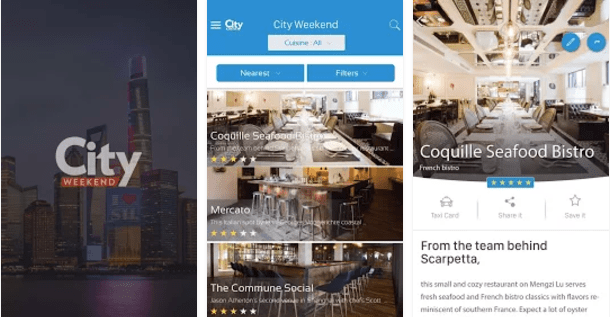 Dianping unveils an incredibly detailed list of restaurants and corresponding reviews in cities across China. Users can find restaurants by name, cuisine, price, location and user review. This app is great because it shows highly rate restaurants around your current location. 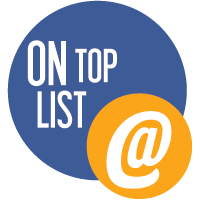 The criteria I used for including an app on this list primarily focused on the apps usability and value for traveling. The most difficult apps to use to get the most out of are Dianping and Pandabus however, with a little practice non-Chinese speakers will be able to use them. Thank you for informing about the apps who work in china and help in traveling. What about popular travel agencies?